Melissa Nemeth, NP-C - Reflux, Stomach Pain, Ulcers - Paul Arnold, M.D. Melissa was born and raised in Manassas, VA. In 2007 she received her Diploma in Nursing as a Registered Nurse from Sentara School of Health Professions. After graduation Melissa moved back to Northern Virginia and worked at Prince William Hospital in the Critical Care Unit. Melissa went on to complete her Bachelor of Science in Nursing at Old Dominion University in 2011. During that time Melissa also started working at Fauquier Hospital in the Float Pool. Melissa continued her education and completed her Masters of Science in Nursing at Walden University in 2014. Melissa is accredited by the American Association of Nurse Practitioners as a Family Nurse Practitioner. 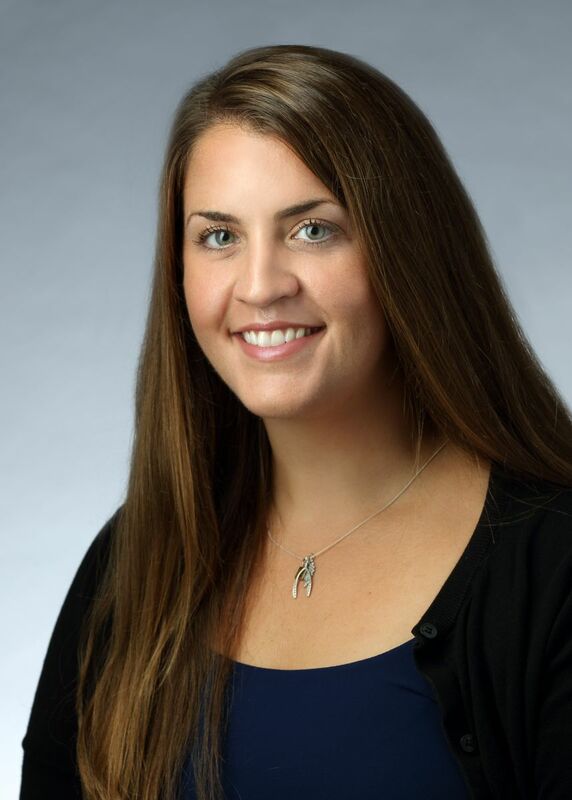 Melissa joined our practice in 2015 and works closely with our physicians as an inpatient Nurse Practitioner. In her spare time, she loves spending quality time with her friends and family and watching The Ohio State University Football team.